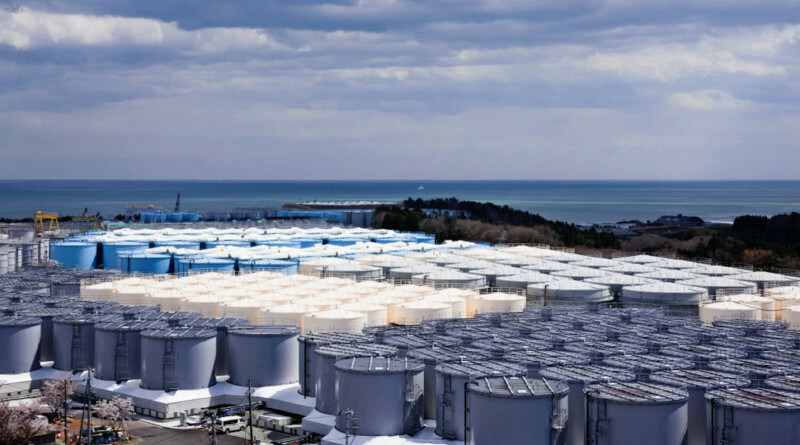 TEPCO and the Japanese government had been characterizing this water for years as only containing tritium. We have previously raised concerns about the limited and opaque reporting of the contamination in this water. 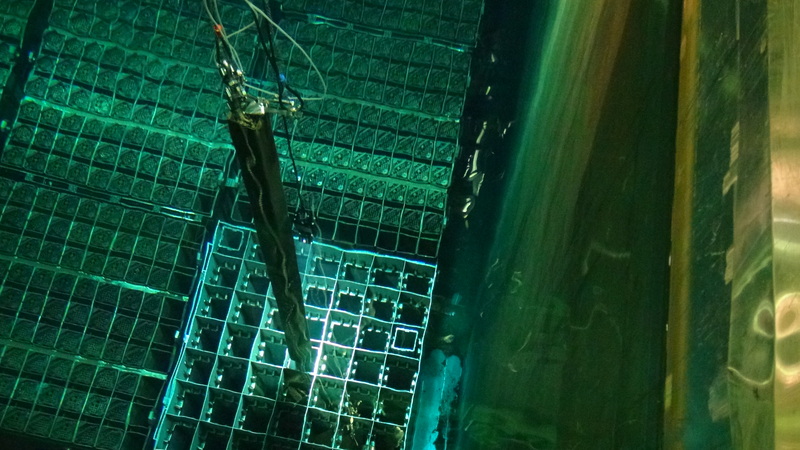 Many reports claimed low or zero levels of certain isotopes while failing to report testing for a long list of other potential contaminants. This is concerning considering the hard push TEPCO has made to try to gain permission to dump this water. Dilution has been one trick cited as a way to make this water legally permissible to release. Under the guise that this only contained tritium they would combine the tank water with a regular water source to “dilute” it to be within legal limits. This is a major slight of hand trick as the total amount of contamination is still dumped to the environment. The added water is merely theatrics. Our past suggestions for dealing with all this water has been to remove as much of the contamination as possible then place it in long term water storage until the tritium decays away. This would require a new facility somewhere offsite of the disaster site due to space constraints. TEPCO does own land at the Daini plant site and much of the nearby land is too contaminated for residents to return. 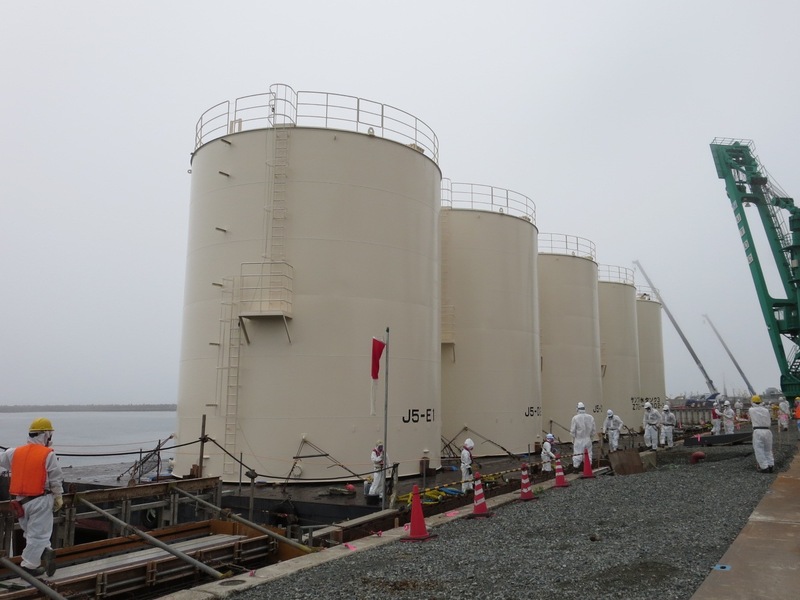 TEPCO claimed much of this water was improperly treated earlier on in the disaster. Workers were not changing filtration system filters. 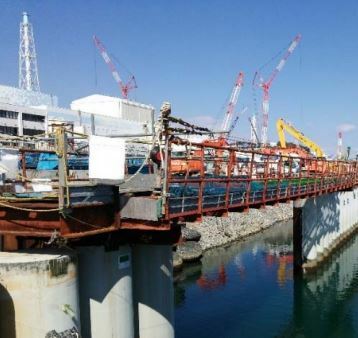 TEPCO claims there wasn’t enough time as they tried to deal with the highly contaminated water on site. It appears there was no follow up effort to go back and re-filter that water after conditions at the site were more under control. TEPCO says they will now do that.